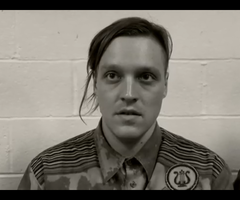 Win Butler is the lead singer (one of the lead singers?) 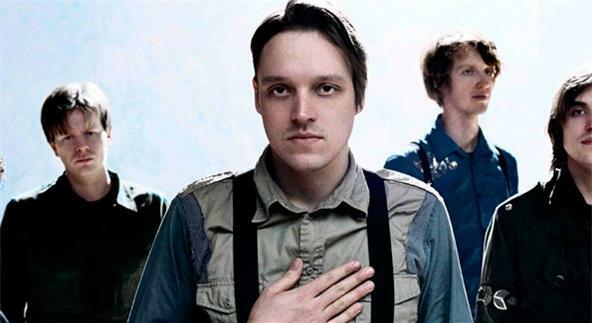 of the most popular indie band in the world, Arcade Fire. They are Canadian and just won the top Grammy honor this year. 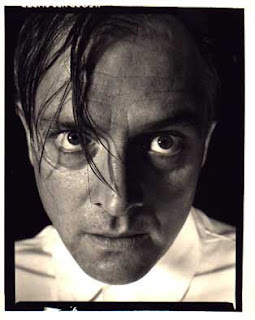 Rik Mayall is a semi-popular British comedian who was on British sitcoms in the 80s and early 90s at the height of his career. I think these two men look alike. Okay, okay, okay. Maybe these pictures don't do must justice. Maybe you need to watch Bottom or The Young Ones to see a similarity. 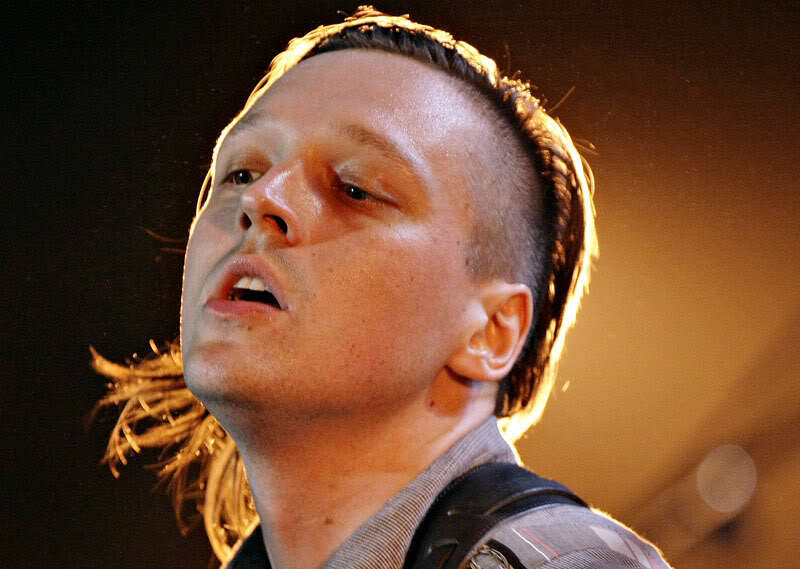 Maybe we need to hear Win Butler sing "The Suburbs" in an English accent to know. Maybe I need to Google better pictures? 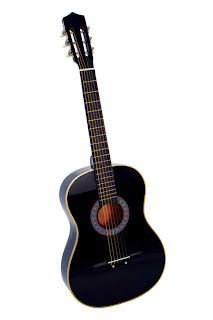 Semi popular?! 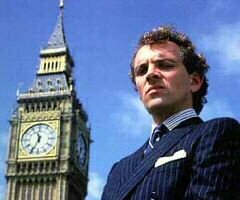 Rik is a legend! they need to duet obviously! thanks for pointing this out. I'm a little O_o now.